With the Daffodil Parade in spring, concerts in the gazebo in summer, scarecrows that come to life in fall and a bridge lighting with caroling and fireworks in winter, Sumner serves up every experience with an enthusiastic helping of old-fashioned fun. A commuter station for the Sounder train makes it easy to get to-and-from Sumner. Sumner is the picture prefect small town to visit with your friends and family. 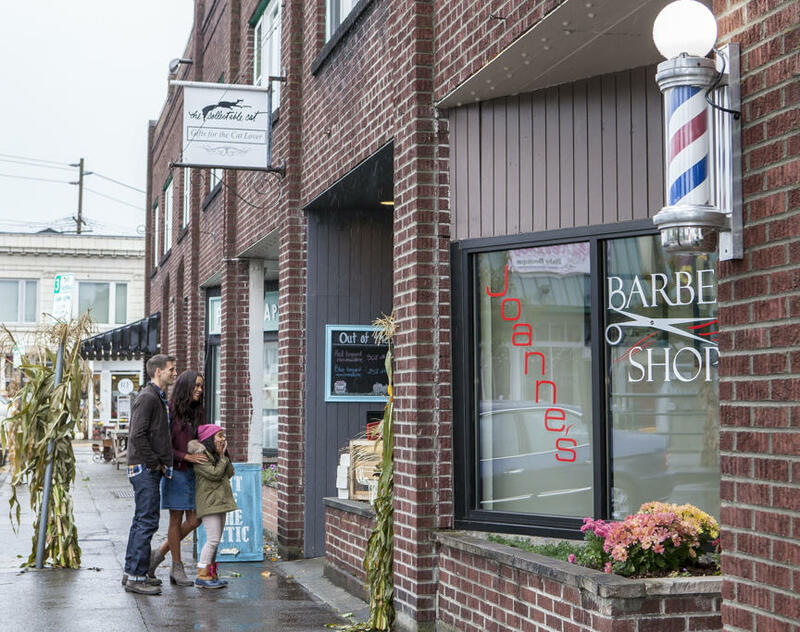 Known for it’s parades down Main Street and Rhubarb Pie, a visit to Sumner is sure to find you in a good spirits soaking in the pure vintage Americana. Enjoy antique and upscale resale shopping on Main Street. Visit the Ryan House for a taste of the city’s history and to see the home of its first mayor. 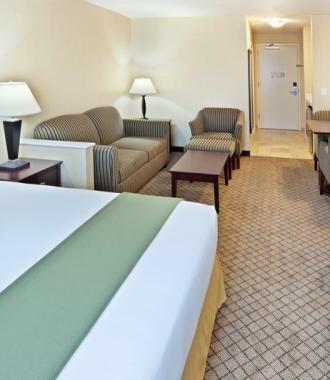 Don’t miss the Old Cannery Furniture Warehouse. If you have little ones with you, they will love the model train that cruises along the ceiling throughout the store. Here you’ll also find the Sumner Visitor Center. The Pacific Northwest is known for its outdoor beauty and Sumner is no exception. Take a stroll along the Sumner Link Trail to explore the valley along the White River. Do not leave Sumner without tasting some rhubarb. The city serves it up in creative ways, most notably Rhubarb Pie. The pie in this Rhubarb Pie Capital is available at the Dixie’s Home Cookin’. But don’t stop with the pie. Grab a rhubarb milkshake at Main Street Dairy Freeze, or some Rhubarb fudge at The Old Cannery. Beyond rhubarb, Sumner has many charming restaurants and breweries. Sip tea among blossoming flowers and windmills at Windmill Gardens. 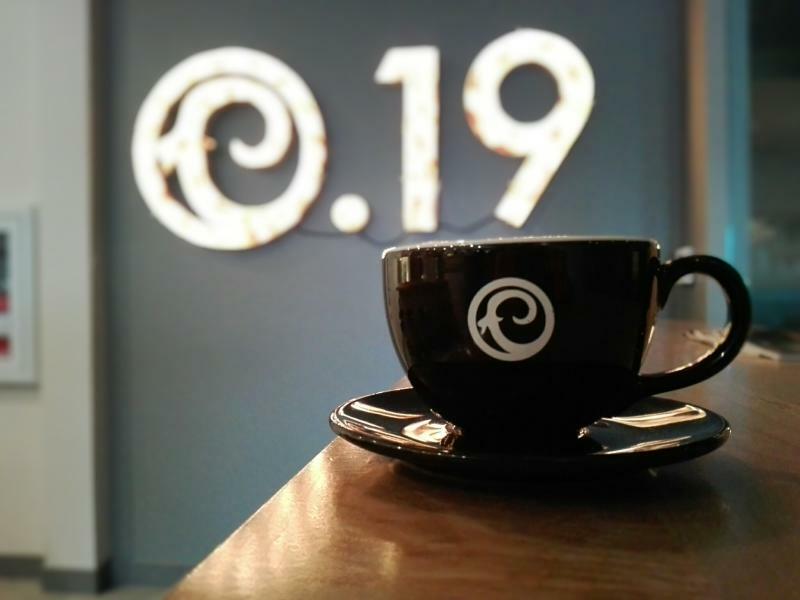 Enjoy a gourmet coffee at the trendy Craft 19 coffee shop. Sumner's first mayor, George Ryan, bought and restored the house in 1872.